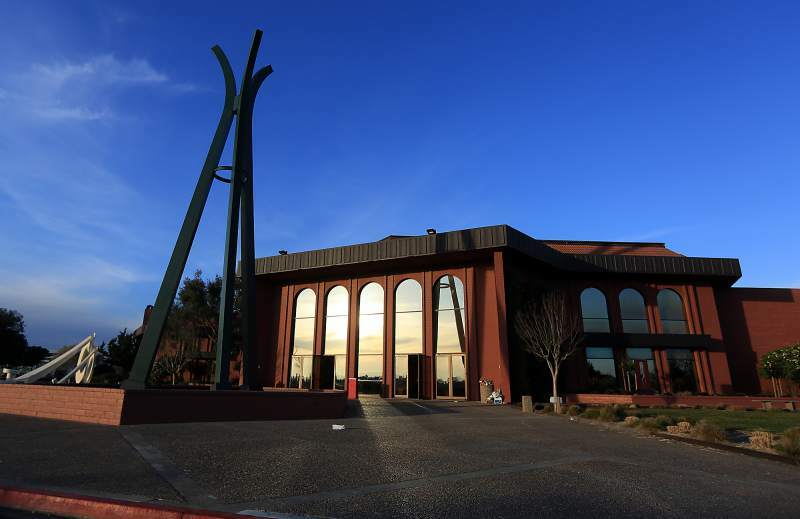 The Luther Burbank Center is set to re-open Thursday, Nov. 9. 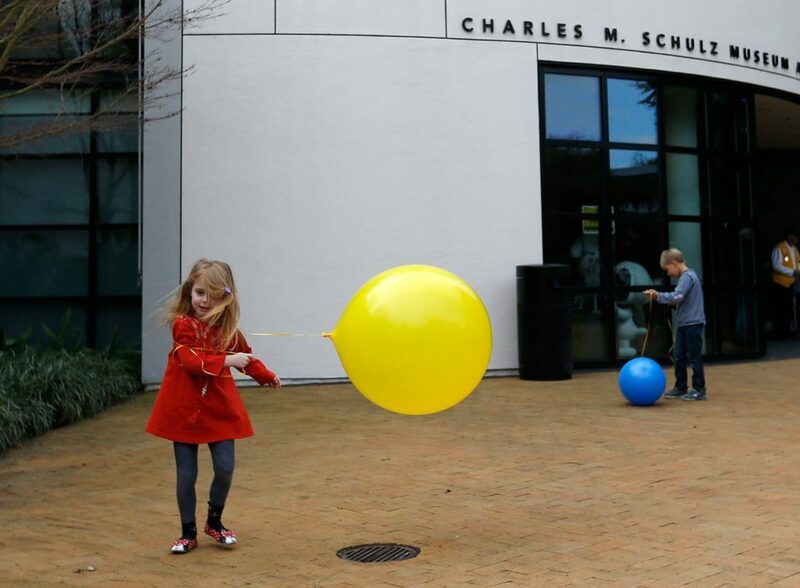 The Charles M. Schulz Museum and The Luther Burbank Center for the Arts are re-opening to the public after a nearly month-long closure due to the North Bay wildfires. 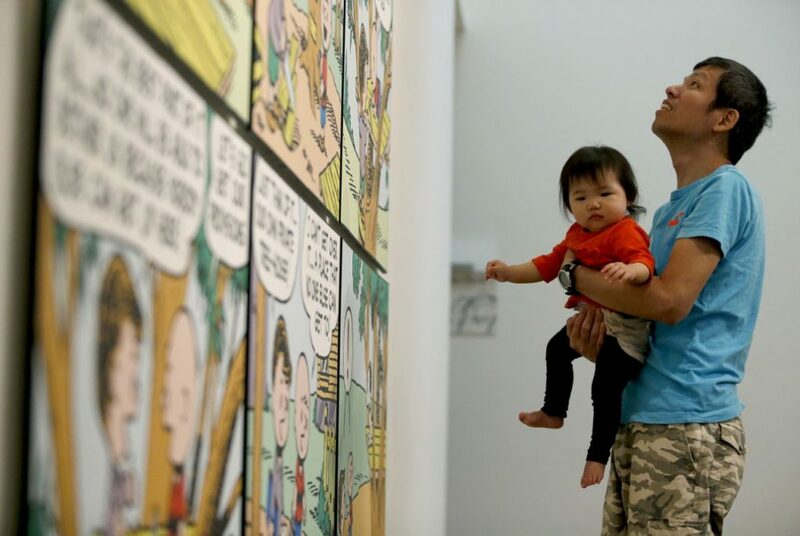 The Charles M. Schulz Museum opened Sunday, November 5, after a thorough clean-up by the collection staff and conservators. Visitors can view the new “AAUGH! 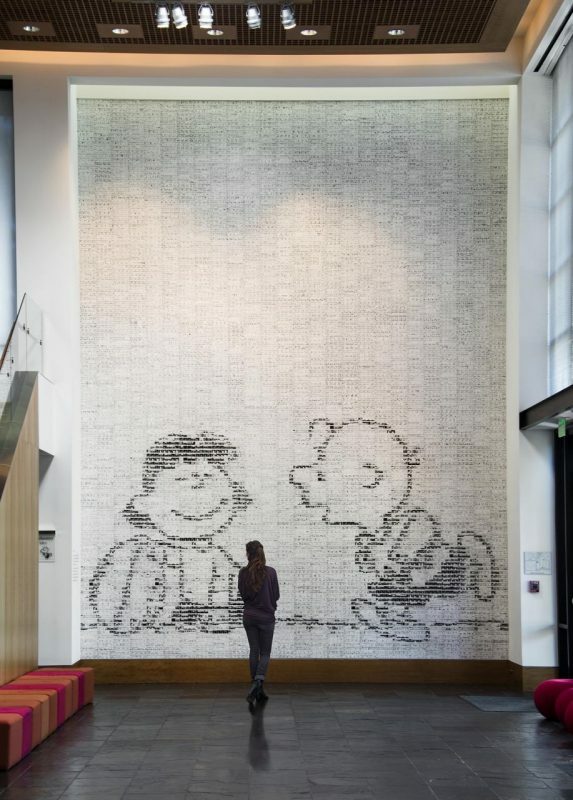 The Language of Peanuts” strip rotation gallery, in addition to permanent exhibitions such as the Snoopy Labyrinth and Sparky’s Studio. 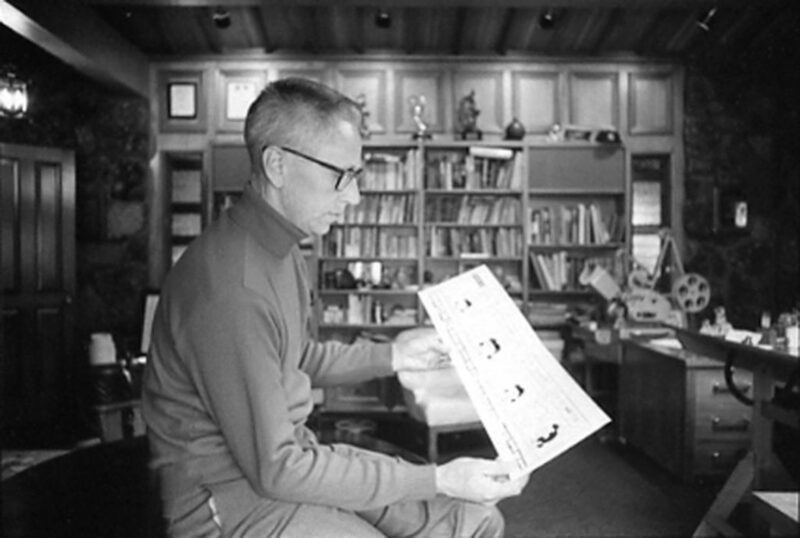 “We will open our doors with a renewed faith in the importance of preserving Charles Schulz’s legacy for all of us to find joy, laughter, whimsy, wisdom, and wonder in his characters, giving meaning to our daily lives and becoming a source of great memories for years to come,” said museum director Karen Johnson, in a statement released by the museum. 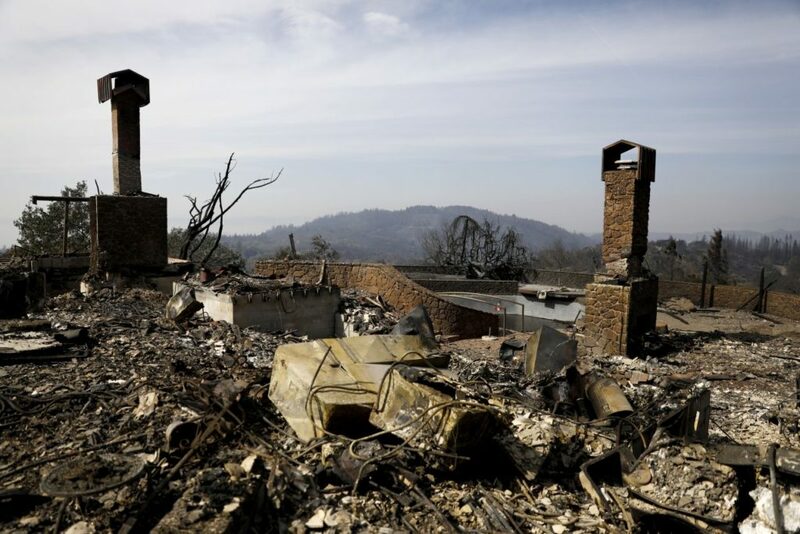 (The Santa Rosa home of late “Peanuts” creator Charles Schulz burned to the ground in the wildfires; his widow Jean Schulz evacuated before flames engulfed the hillside home on Monday, October 9). The Luther Burbank Center for the Arts will re-open this Thursday, November 9, welcoming visitors back with “Shopkins Live! Shop It Up!” – a musical based on the popular children’s toy. 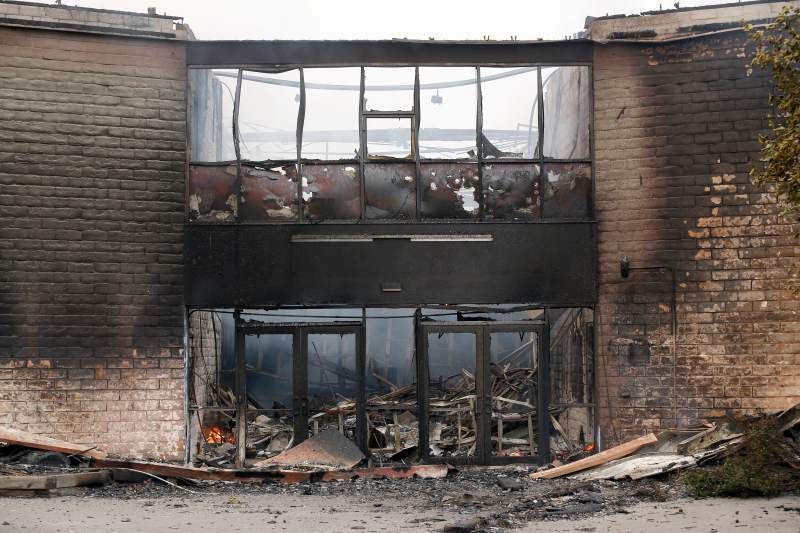 During the month of November, the Center will offer a “Pay What You Can” ticket program to those affected by the early October fires and to first responders. 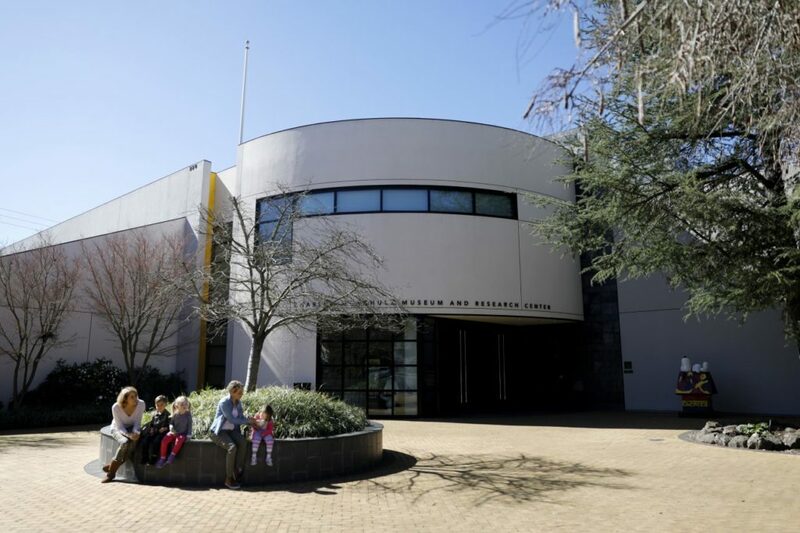 “During these challenging times, we believe the Center provides a place for the community to come together, connect, find solace and experience the restorative power of a live performance, and we want that opportunity to be available to everyone,” said Rick Nowlin, president and CEO of Luther Burbank Center, in a statement released by the center. The “Pay What You Can” program includes Shopkins Live! 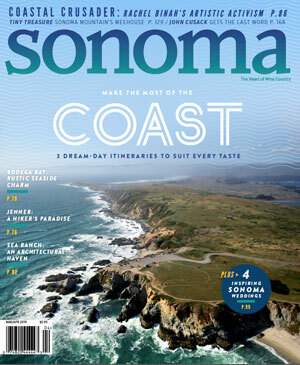 Shop it Up,” Austrailian soft rock duo Air Supply, “La Belle” performed by Imago Theatre, country singer Dwight Yoakam, stage show “PJ Masks Live! Time to Be a Hero,” and new age electronic and classical ensemble Mannheim Steamroller. 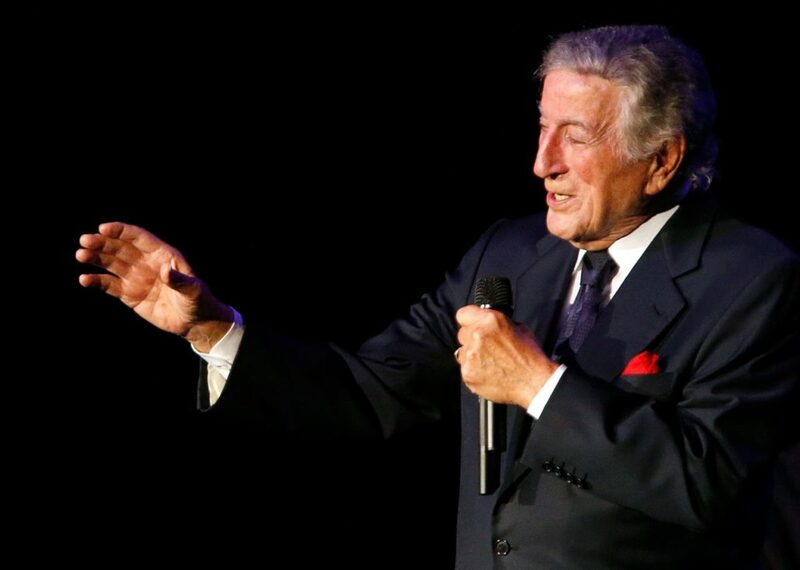 Other upcoming performances at the Luther Burbank Center for the Arts include Tony Bennett and Trevor Noah (not included in the “Pay What You Can” program). 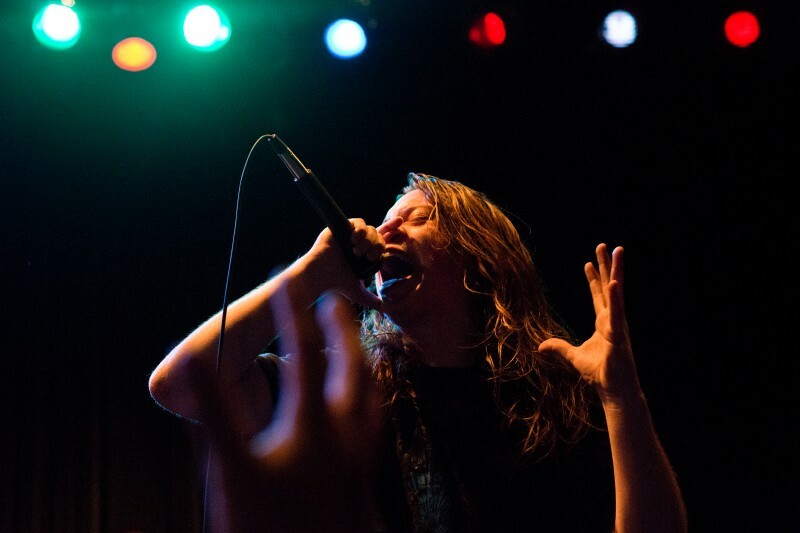 Here's five must-stops for your next nocturnal visit to Petaluma.